I find it interesting that you used a NOS Motorcraft fan clutch on your 1978 F150 w/a 400 engine. There isn't any such thing! 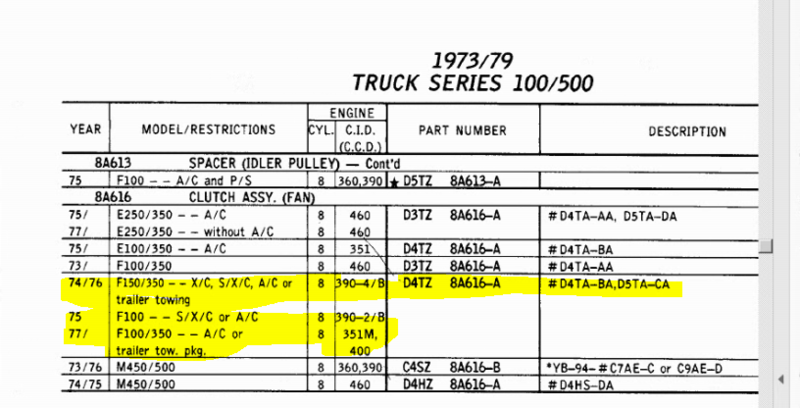 No 400 engine used in 1977/79 F100/350's had a fan clutch = none. The only fan clutch used was on the companion 351M engine and only when A/C and/or the Trailer Tow Package was present. No Ford passenger car with either a 351M (1975/79) or 400 engine (1971/79) used a fan clutch = none. 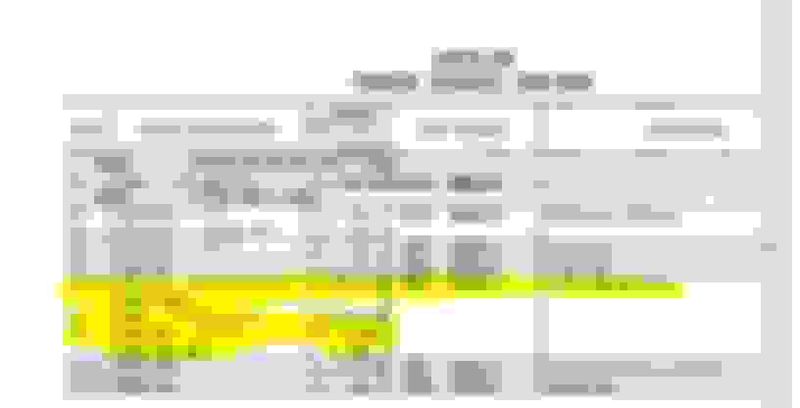 1977/79 F100/350 351M = D4TZ-8A616-A > > replaced by > > E1TZ-8A616-A .. Fan Clutch / Marked: D5TA-CA or EDD5TA-CA / use with A/C and/or Trailer Tow Pkg only. There is NO Motorcraft part number for this fan clutch. Bottom line: You have the wrong fan clutch. What fan are you using with this fan clutch? If genuine Ford, it will have an ID number on it. D8TZ-8600-A .. Fan-5 Blade / Marked: D8TA-AA / 19 1/2" diameter / 2 5/8" center hole / Application: 1977/79 F100/350 351M / Use with A/C and/or Trailer Tow.